We seem to forget the amount of waste that piles up after a holiday get-together. From food containers to wrapping paper to packaging – it can add up pretty quickly, especially for those with large families who really make the most of Christmas celebrations. 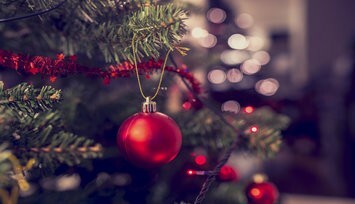 By some accounts, nearly a quarter of the waste Americans generate in any given year is amassed during the holidays. What can you do to prepare for the onslaught of refuse? 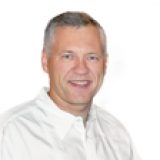 In some cases, the trick is to avoid escalating the situation by downsizing your gifts. Any good project begins with a solid strategy, and that includes finding out exactly what types of permits will be required by your local municipality. 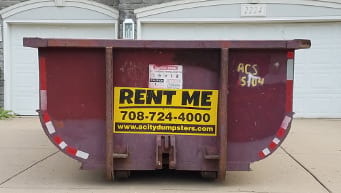 Planning for the right size dumpster is definitely part of the planning process, but will you need a permit to rent a dumpster and have it placed on or near your project site? The answer will vary depending on where you live. While there is a clear and easy to understand guideline to follow for Chicago residents, it’s not so simple when you get out into surrounding communities that have their own governing bodies and sets of laws. That’s why it’s important to do your research, because you don’t want a code violation to add delays and costs to your project. American homeowners are fascinated with DIY projects, and it shows in how they spend their money at big box stores, like Home Depot, Lowes and Menards. The most popular types of projects seem to vary per state, but the National Association of Home Builders surveyed 2,000 contractors and found that 78 percent of them said bathroom remodels were the most common, which probably mimics what many DIYers are doing out there. Regardless of the type of remodel you’re tackling at your home, you’re going to need a place to put all the refuse that is generated when you tear out the old and prepare for the new. If you haven’t yet tackled a demolition project, be prepared to load out more waste than you ever thought possible. That tiny little bathroom has hundreds of pounds of materials in it, which means you’re going to need a dumpster. 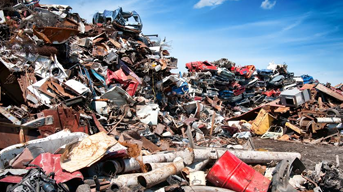 Did you know Americans generate more than 250 million tons of waste per year? Fortunately, decades of focus on recycling has directed about 35 percent of that waste away from landfills and toward more responsible destinations where it can be composted or reused. When it comes to taking responsibility for your own waste, what measures can you take to protect the environment? First and foremost, if you don’t want to attract pests, be mindful of what you put into your dumpster rental. Never place food items into it, as it will rot and stink up your immediate area. Flies will be attracted to it, which will cause an infestation of maggots. Raccoons are notorious for finding ways into tight spaces to retrieve all types of items, and you don’t want to entice them with food odors. If you live in an area where bears are present, you should be well aware of the dangers of attracting these large beasts with improperly disposed of food waste. 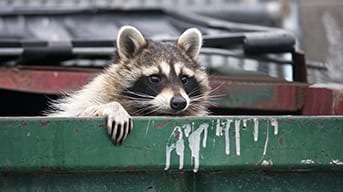 Your dumpster rental will likely not be with you for long, but even in that short span of time, it can become a major magnet for pests of all species and sizes. 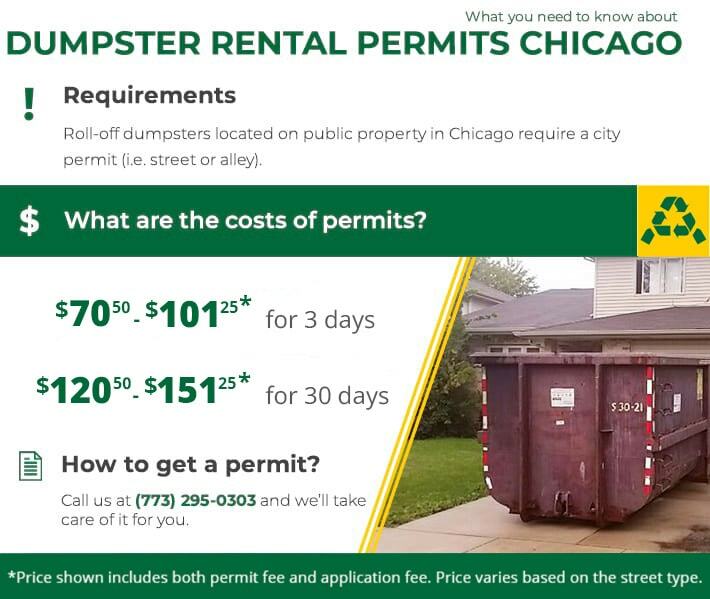 From tiny crawling maggots to large bears, you don’t want your dumpster rental to be anything other than a repository for your waste. So, what can you do to prevent it from becoming something you never intended?